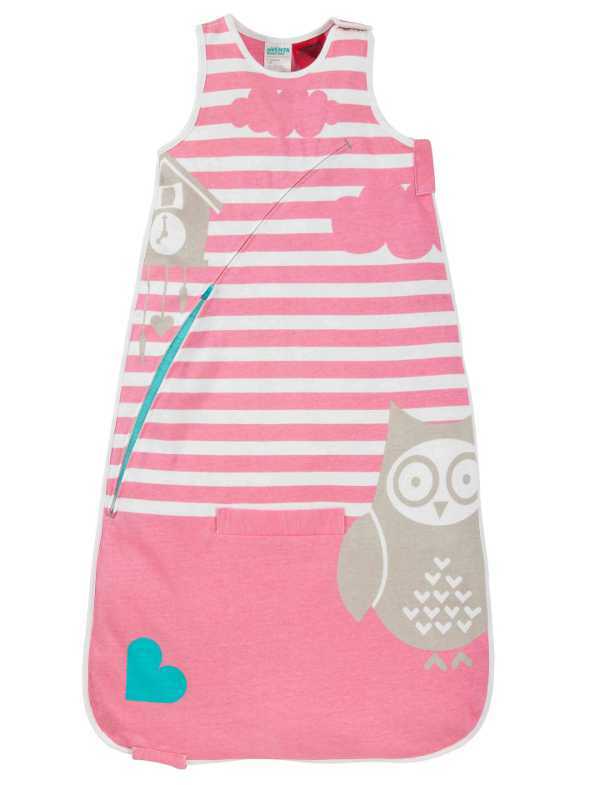 Beauty and brains – this sleeping bag has both. My youngest son is a Houdini of sorts. He won’t stay under any form of blanket, sheet or cover. But at nineteen months, he still loves his sleeping bag – which has become his comforter. And he’s very happy to stay in it all night. Heading into summer, the lightweight sleeping bags will come out of storage. But of course, there’s the juggling act – just because the night starts off warm, it doesn’t mean the temperature won’t drop considerably. 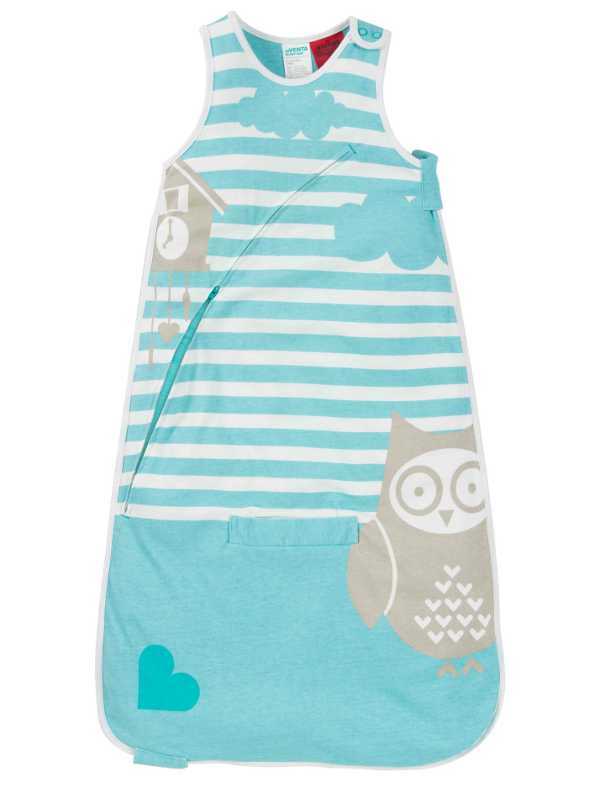 This very new and very clever addition to the sleeping bag family seems to have that concern covered, literally. The Love to INVENTA Sleep Bag has been described as revolutionary, and a world first. And I must admit, I’ve never quite seen a concept like it in sleeping bags for babies. It has a unique Genius Cooling System – which allows parents to moderate their baby’s temperature without having to wake them. It’s actually a rather simple concept – a zip on either side of the sleeping bag can be unzipped to reveal a breathable mesh ventilation. The bags are made from hypoallergenic bamboo lining to make them breathable and have great moisture control and temperature regulation. The sleeping bags also have travel slots for five point harness access, and a system called Longa Shorta, which means the length of the bag can be adjusted. The Love to INVENTA Sleep Bags can be purchased directly from Love To Dream.